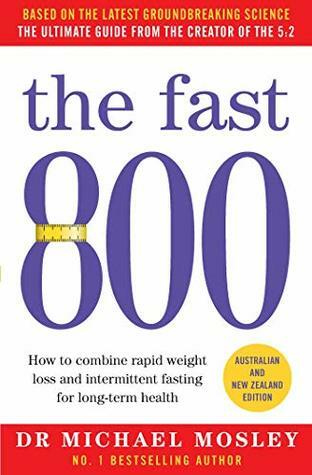 90 nutritious recipes to help you get the most from your fasting days and supercharge your energy and weight loss. Lee Holmes presents a simple, supportive and sustainable approach to intermittent fasting (IF), featuring balanced meals that use nutritious unrefined wholefoods to boost energy. The IF diet is based on a 500 calorie (2092 kilojoule) restriction for women and a 600 calorie (2510 kilojoule) restriction for men. Among its many benefits, intermittent fasting helps the body shift from a sugar-burning machine into a fat-burning machine. Lee demonstrates that fasting can be even healthier with the right food and ingredient choices, putting you on the path to achieving good health, increased vitality and weight loss. 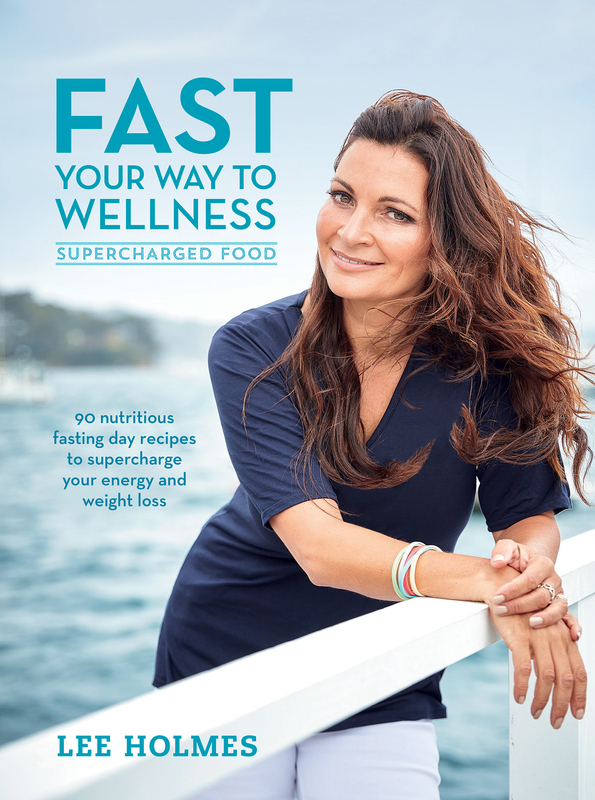 Fast Your Way to Wellness contains 88 fasting recipes to take you all the way through from breakfast to lunch and then on to dinner. A number of different fasting methods are provided so you can choose the one that fits in with your lifestyle. Lee supplies information about the science of fasting, what it is, how it works and the enormous health benefits associated with it. You’ll find tips on how to start your first fast, incorporating exercise into your routine and how to monitor results and adjust as you go. There’s a shopping list and an intermittent fasting calorie- calculator to assist if you wish to add certain ingredients to recipes or mix and match. All of the recipes are free of gluten, wheat, processed sugar and yeast, and many are also dairy free. Each dish includes a serving amount and indicates the number of calories per serve, and there are also handy shopping, preparation and cooking tips. This books provides you with a handy tool box of tips and tricks including an ingredient calorie guide (which I found particularly useful – it allows me to quickly assess my ingredient choices e.g. a chart that compares the calories of different types of roasting vegetables or steaming vegetables, or crunchable vegetables, or flavour ingredients or different fats , proteins, dairy and egg and a variety of flours etc. This is so useful – a very easy and visual way to determine your food choices. The 5/2 diet is explained, guidelines and advice provided so that even shift workers can participate in this style of energy boosting regime. There are meals plans for both men and women (yes the calorie requirements are different) and even a hormone friendly IF plan for women. This is not a one fit for all plan but a method of that can be adapted to fit most people needs and lifestyles. This is a great resource. Lee Holmes holds an Advanced Certificate in Food and Nutrition and is a certified holistic health coach (IIN), yoga teacher, wholefoods chef and bestselling author of the Supercharged Food series, which includes Eat Your Way To Good Health; Eat Yourself Beautiful; Eat Clean, Green and Vegetarian; Heal Your Gut; Supercharged Food for Kids and Eat Right for Your Shape. She is a columnist for Wellbeing Magazine and is the Lifestyle Food Channel’s Healthy Eating Expert. Her articles have appeared in leading Australian newspapers and journals, as well as The Times and The Daily Express in the UK and The Huffington Post in the USA.